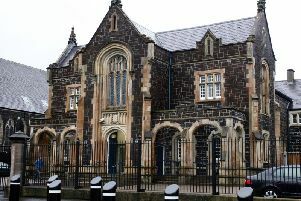 Larne Grammar School will be hosting a ‘Christmas Fayre’ on December 8. The event will run from 11am until 1pm. There will be a number of craft stalls at the school and refreshments will be available. Admission is £3 for adults and free entry for children.